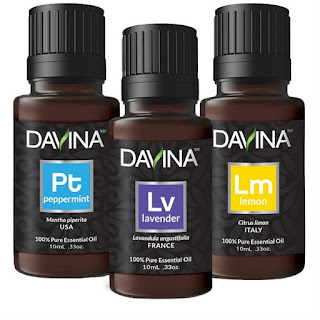 Check out these Essential Oils | 10 mL for $6.49 (Retail $17.95). We perform the following 8 tests to ensure 100% pure &amp; potent therapeutic grade essential oils: GC/MS, Chiral Testing, HPLC, Optical Rotation, Refractive Index, Organoleptic, C14 Naturalness &amp; Specific Gravity Testing. FRANKINCENSE: Promotes cellular &amp; immune health. Promotes healthy inflammatory response. Rejuvenates skin. LIME: Cleans and purifies skin. Mood lift.